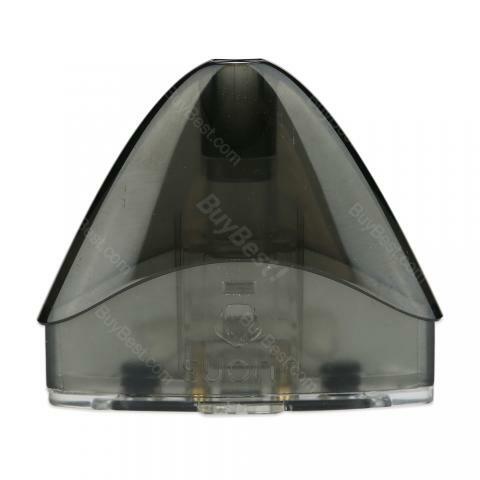 • It is for Suorin Drop Kit. I’m on my second device, apparently the battery life is only 2-3 months until it is completely useless and you have to buy another one. Suorin Drop Cartridge is a 2ml cartridge. It comes with 2ml e-juice capacity and an innovative coil head to produce smooth airflow and nice flavor.